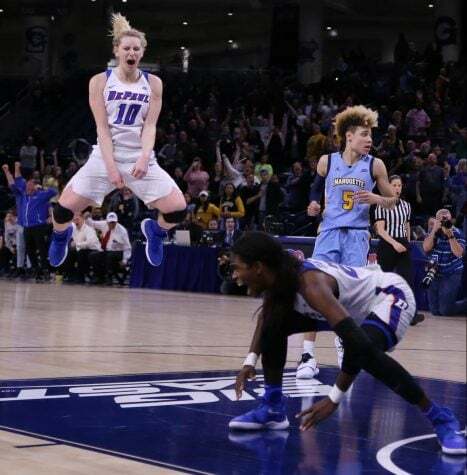 AMES, Iowa — One of the biggest reasons, DePaul had been able to turn around its season since a Feb. 3 loss to Marquette and win 11 straight game was due to an improved defensive focus and rebounding the ball. 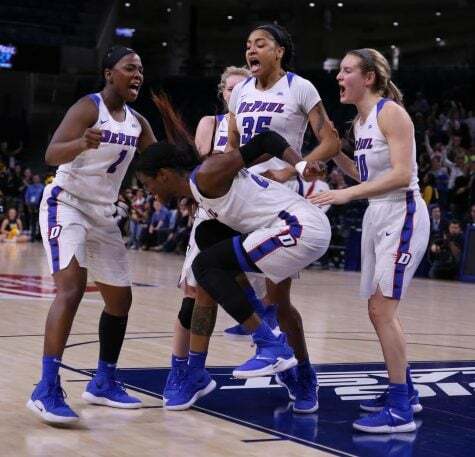 That momentum came to a halt Saturday afternoon as DePaul fell 89-78 in the opening round of the NCAA Tournament to Missouri State in Ames, Iowa. 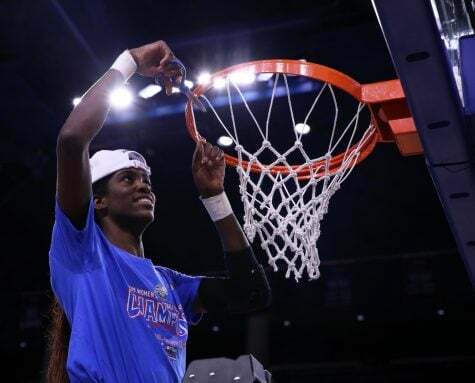 Coming into the game, it seemed as though DePaul was going to have the edge from the 3-point line averaging 11 threes per game, while the Lady Bears entered Saturday’s game averaging just four 3-pointers made per game. 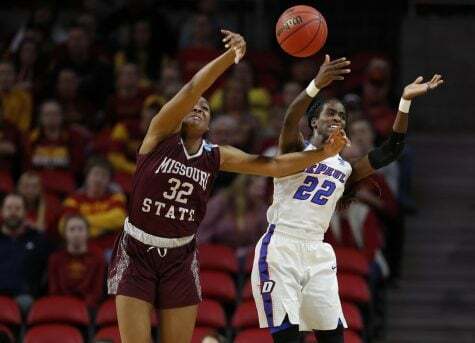 By halftime, however, Missouri State had already knocked down five threes as they opened up a 42-33 lead. 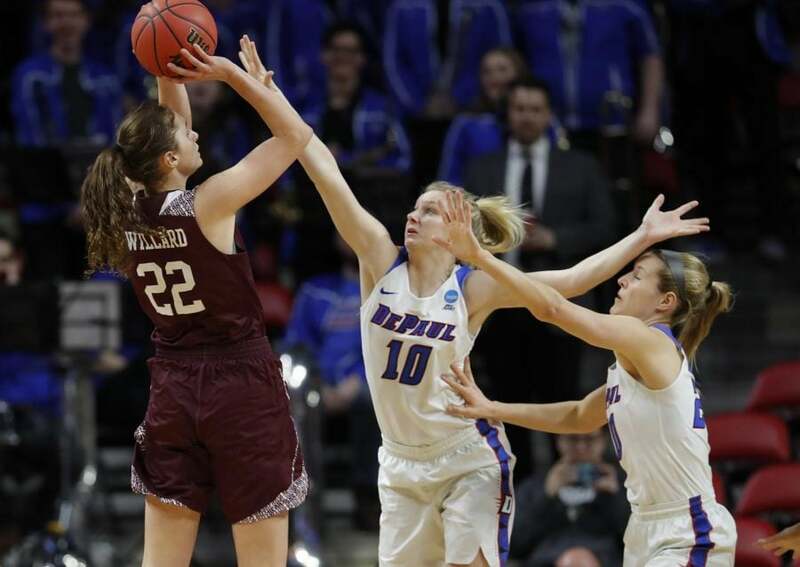 Adding insult to injury, Missouri State outrebounded the Blue Demons 23-11 in the first half and 42-31 overall in the game. 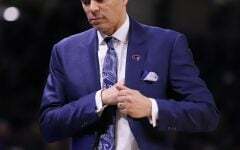 While DePaul went 0-of-9 from the 3-point line in the second quarter and just 3-of-16 in the first half, it was what the Blue Demons gave up on the other end that disappointed the Blue Demon head coach. 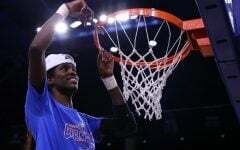 Bruno added DePaul was certainly aware Missouri State was a team that could knock down outside shots after they had eight threes in a win over Drake in the Missouri Valley Conference title game. 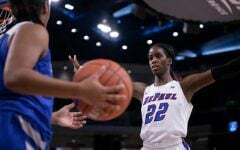 DePaul got off to a good start offensively, and as a result closed out the first quarter tied at 23. 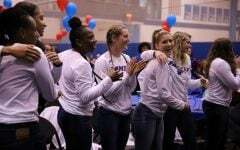 There was some concern, however, after the Lady Bears shot just under 53 percent from the field and had gained an early edge on the glass. 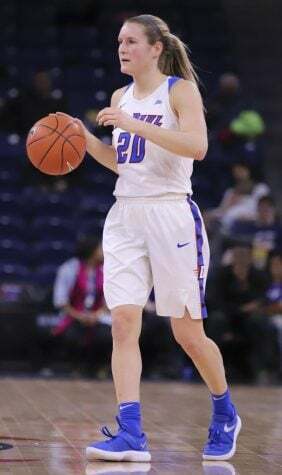 DePaul struggled to get going offensively in the second quarter as they made just five field goals, shot 27 percent and didn’t get to the free throw line once in the quarter. 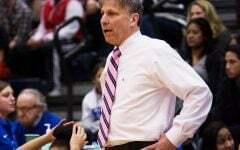 All of this meant Missouri State was constantly on the attack and that’s where DePaul got in trouble. “Missouri State was getting the ball out in transition and finding the open players really got our defense scrambling,” junior forward Chante Stonewall said. 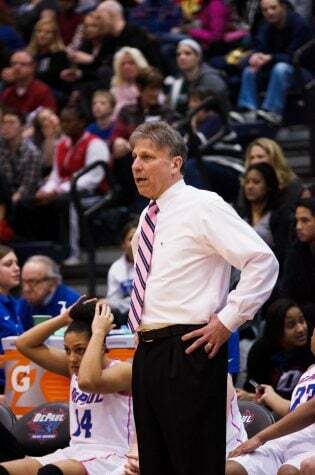 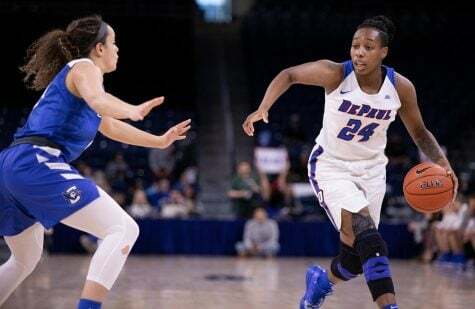 The Lady Bears outscored DePaul 19-10 in the second quarter and built a margin that was too steep for the Blue Demons to climb back into the game. 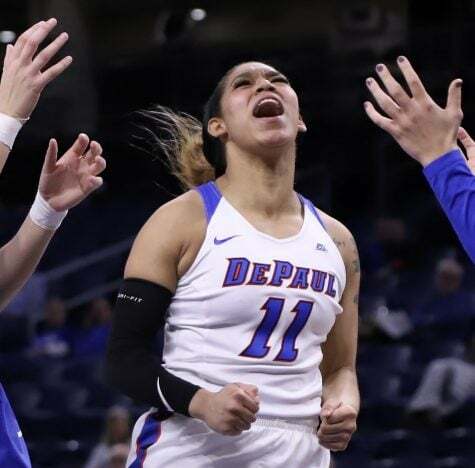 Despite some spurts of good offense and defense in the second half, DePaul never got closer than seven points in the second half as they continued to struggle defensively, giving up 47 second-half points. 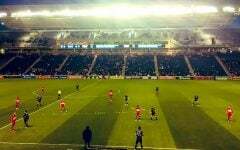 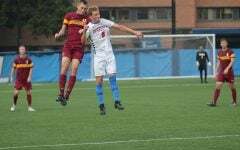 Missouri State is the lowest ranked team remaining in the NCAA Tournament and will be the ones to square off with Iowa State on Monday night after the Cyclones won comfortably Saturday evening. 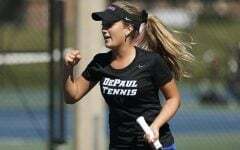 DePaul, on the other hand, ends its season 26-8 and saw a five-game winning streak in opening round games come to an end.